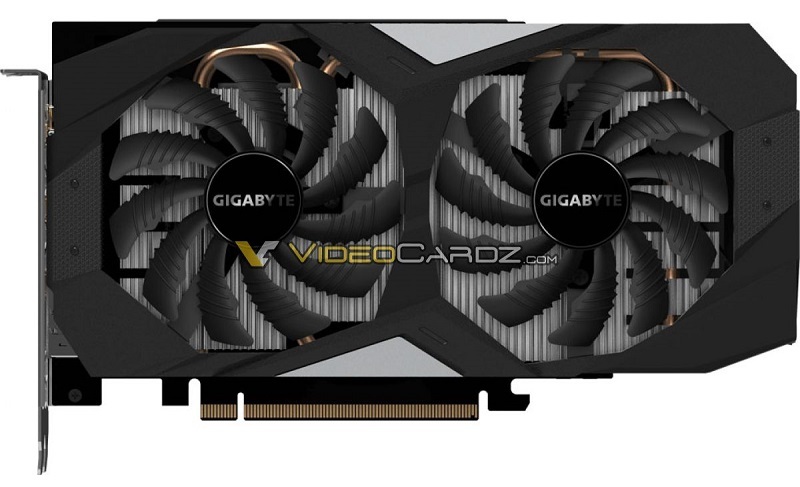 The RTX 2060 looks a lot like a GTX 1070. It would be silly for Nvidia to go from an RTX 2080 to an RTX 2060 with the same memory configuration and bandwidth. The RTX 2060 will likely be seen as a decent 1440p card at launch. Even if it was downgraded to 12Gbps memory it would still have more bandwidth than the GTX 1070/1070 Ti. On top of that Turing has some optimisations that allows Nvidia to get more effective bandwidth from their graphics cards. Bandwidth isn't much of an issue for Turing with GDDR6. The entry-level card was released first on Pascal but on Turing it's coming out last? ing me off - I want the 2050 Ti already! Nah, Maxwell was the last NVidia series to launch entry level first (GTX750). The 1000 cards launched 1080->1070->1060->Titan(------>1050) about a month a part(Quite a few more for 1050), as these 2000 cards more or less would have had they not had to delay launch of the 2060 due to an excess of 1060 inventory.